Go Big, Go Pro! 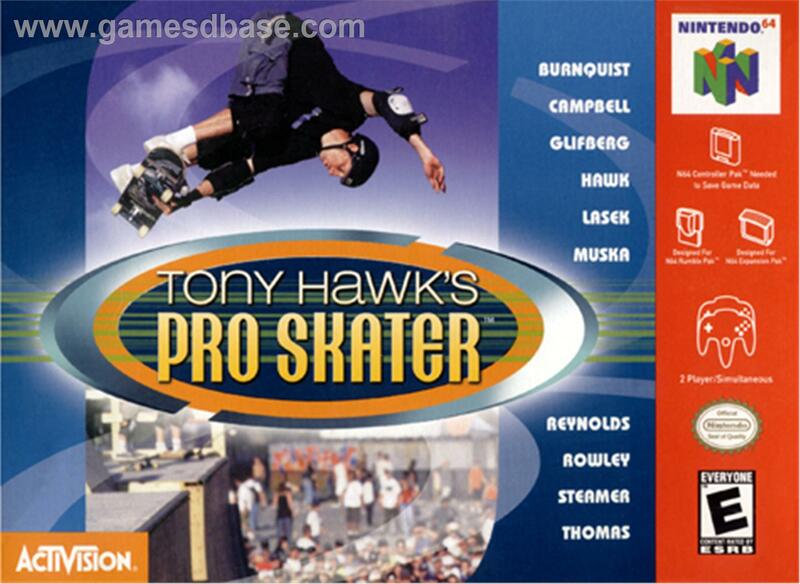 Skate as legendary Tony Hawk, or as one of nine top pros. Work your way up the ranks by landing suicidal tricks in brutal competitions to become the highest ranked skate champ! Great features such as: Signature Pro Moves, fully skateable worlds, head-to-head competition, and Instant Replay Mode.